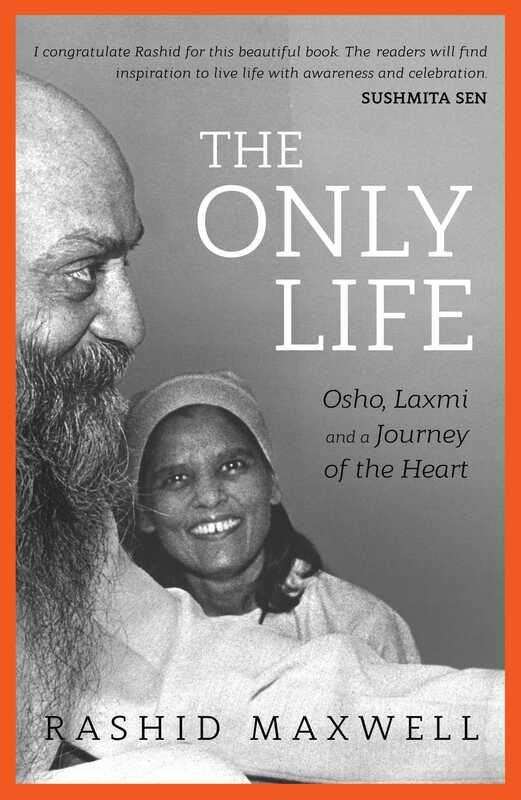 A one of its kind biography, The Only Life is the story of a woman who blazed a path for herself and others in the presence of one of the greatest mystics, Osho. Growing up an ordinary Indian girl in British India, and rendered powerless in a domineering world, Laxmi went on to become Osho’s ?rst disciple and secretary. What follows is an account of not just a life, but of the massive international movement which grew around Osho in the 1970s and 80s—one that Laxmi was at the helm of. Equally, what unfolds is a narrative, full of pathos, where her protégé usurps her place. Heartbroken, ostracised and later banished, she wanders the wastelands of America in isolation, seeking to rediscover herself by choosing devotion for her master over despair. The Only Life is an extraordinary account of a life of starkly contrasting ups and downs. Laxmi’s journey and the way she lived continues to serve as a crucial illustration for dealing with life’s adversities. It shows that the path of kindness, devotion and awareness trumps all in these present chaotic and precarious times.